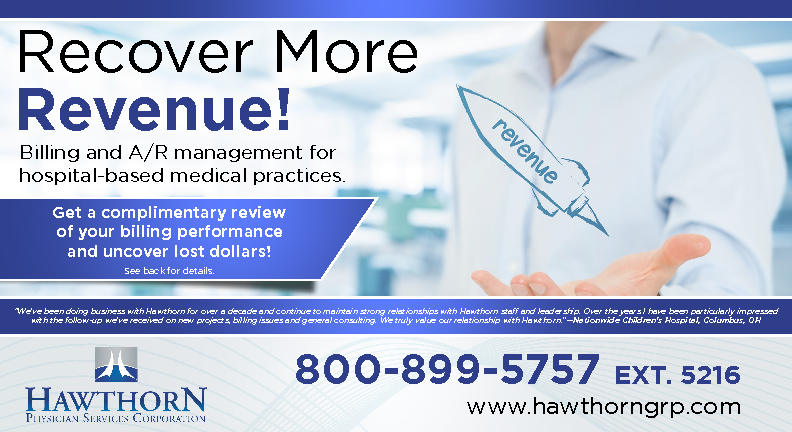 Hawthorn Physician Services Corporation is a privately-owned, nationally-recognized healthcare revenue cycle management (RCM) company. In our role as RCM specialists we help medical practices reach their business goals by improving their net collections of medical claims. 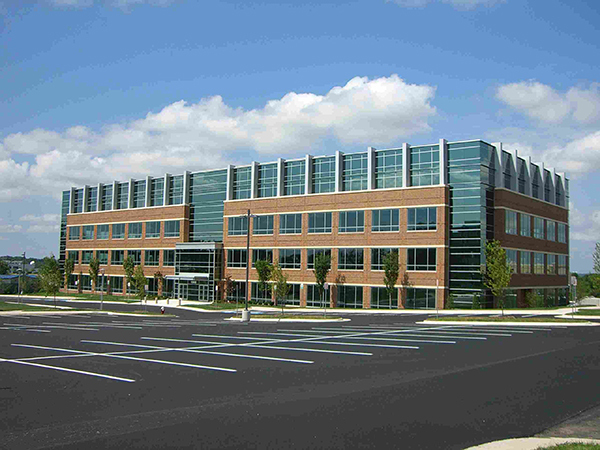 We are staffed with over 120 trained, certified and tenured professionals and specialists. We are contracted by more than 200 physicians in Arkansas, Georgia, Illinois, Indiana, Iowa, Mississippi, Missouri, Nebraska, North Carolina, Ohio, Tennessee, Texas and the District of Columbia. We are responsible for more than $200 million in annual gross physician billings, 1.5 million claims and 1.2 million annual patient statements. 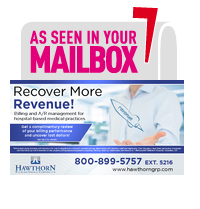 Additionally, Hawthorn maintains a wide range of valuable business and professional contacts among hospital-based physician practices, reimbursement agencies and RCM trade organizations. 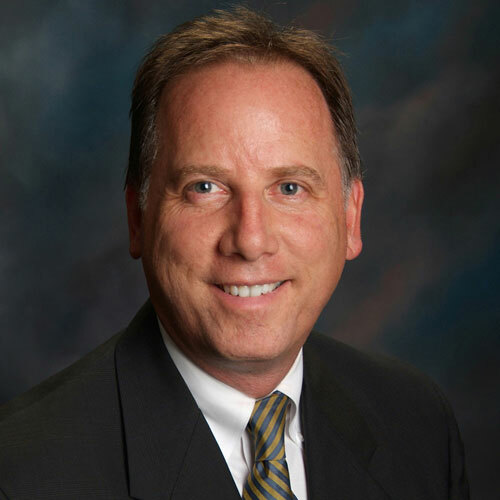 We’re proud of our record of service to physicians and practice managers, and we can help you overcome the negative effects of a complex and changing healthcare industry. We’ll pursue your claims relentlessly and convert your medical services to cash—and we’ll deliver these benefits with the highest levels of integrity, accountability and security.